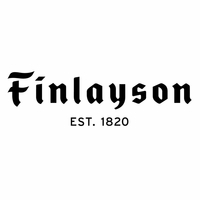 More about Finlayson Elefantti Grey Plush Pillow The Finlayson Elefantti (Elephant) print by Laina Koskela won a design competition back in 1969 and has been a mainstay favorite every since. Now, the print has become a 3D collectible packed with plush and personality. Kids and grown-ups alike will love the stuffed animal. It can be used as a small pillow or just something to snuggle up with during a nap. 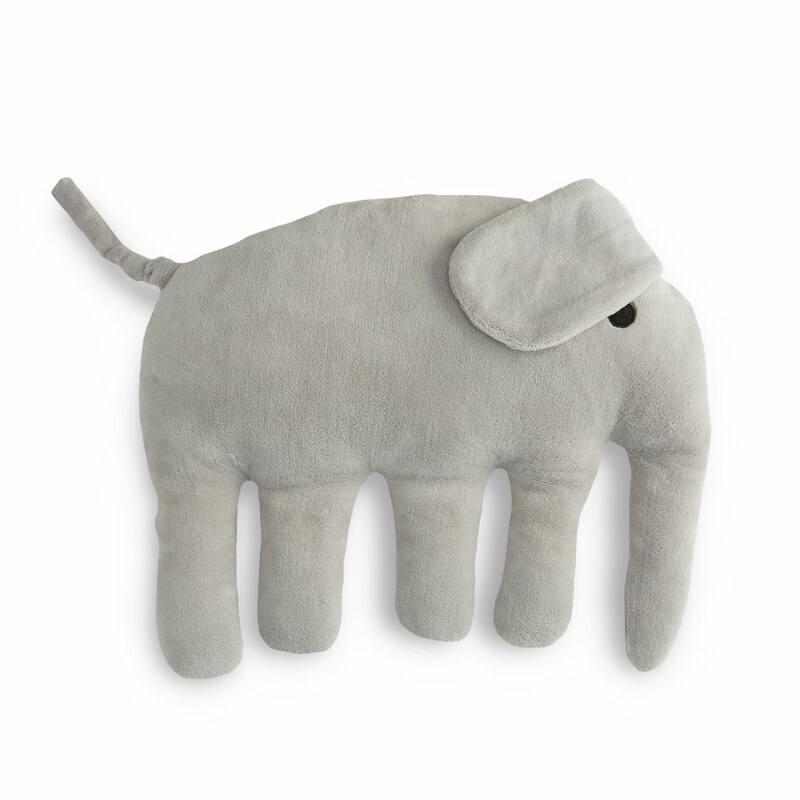 When not in use, the Finlayson Elefantti Grey Plush Pillow will be a playful yet modern accent. I love the simplicity of this elephant. I am sure my one year old grandson will enjoy his company for many years! I'm happy with elephant but was expensive. Gave this stuffed animal as a gift to my year old niece. She loved it! Very soft, and the perfect size. They will grow up together! I sent Elefanti to my little Granddaughter. He is so soft and his legs and trunk are just right for her little hands to grab onto. His eye is embroidered which is great for safety with a small child. He makes everyone smile because he is so comical. When I was small, I had a stuffed elephant and believe it or not...I named him Elefanti! Does it have an ear and an eye on both sides?